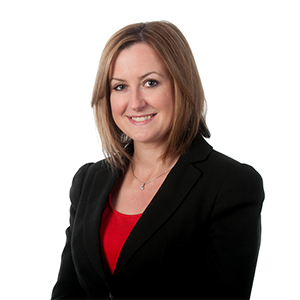 I am a Fellow member of the Chartered Institute of Legal Executives (CILEx) with qualifications including Level 6 Diploma in Law (Family Law, the Practice of Family Law and Legal Skills). I provide a sympathetic and conciliatory approach to what is often an emotional and difficult time for clients. How did you end up working for a law firm? During Sixth Form, I had a work experience placement in a law firm. At the end of the placement, I was offered employment in their Family Law Department. I quickly developed a keen interest in this area of law. Since then I have completed Paralegal studies and Legal Executive studies/training. Unusual fact: I took a short break from law in 2005 when I worked for a summer season in Majorca as a Customer Service Representative.